There’s something magnetic about the effortless beauty that comes along with being a ballet dancer. What little girl doesn’t dream of wearing a glittering tutu, slick bun and pale pink pointe shoes? If you’re like me, that daydream never quite went away. As you’ve seen in some of my previous Kohl’s collections, tulle skirts and ballet flats are perfectly acceptable for most occasions. I’ve been pretty excited lately because fashion has been merging with the dance world yet again. 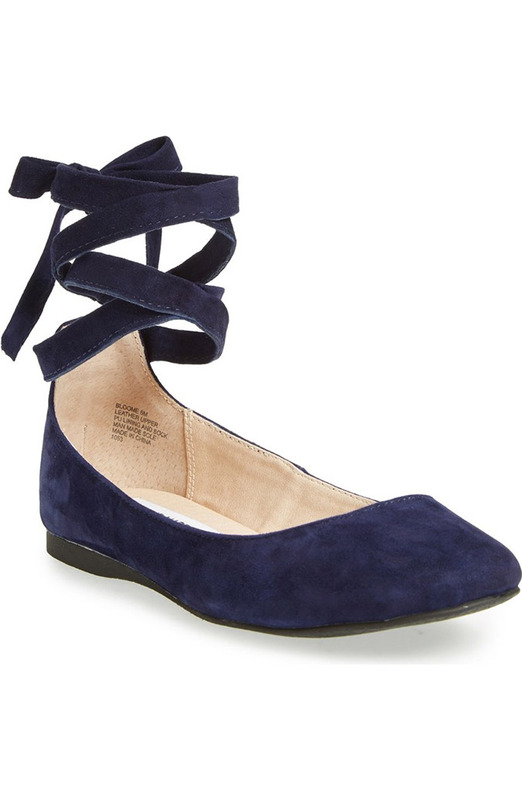 Think soft tulle, dresses with lots of movement and lace-up ballet flats fit for a ballerina. The pastel colors are an added bonus too. I just can’t resist pale pink and powder blue! 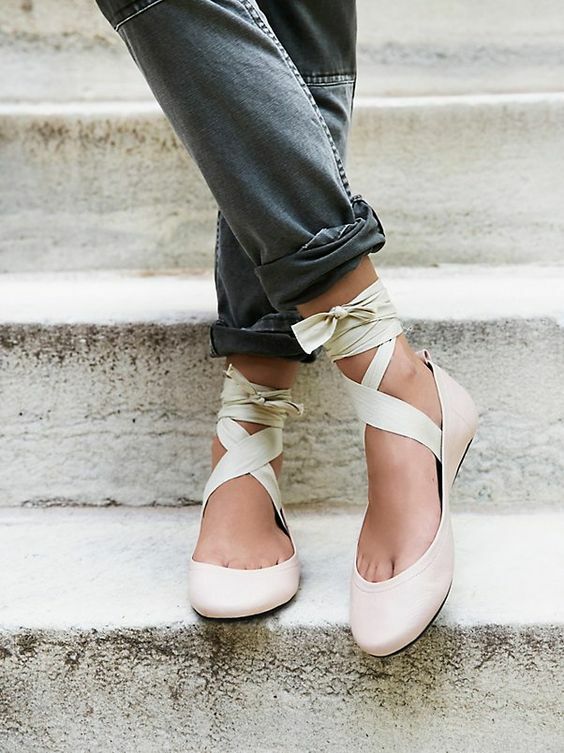 From swimsuits to dresses and camisoles, there’s definitely something on this list for every ballet-loving lady. I think I’ll always be a fan of the classic tulle skirt. What are some of your favorite ballet-inspired pieces? Let me know what you’re gravitating to in the comments below!